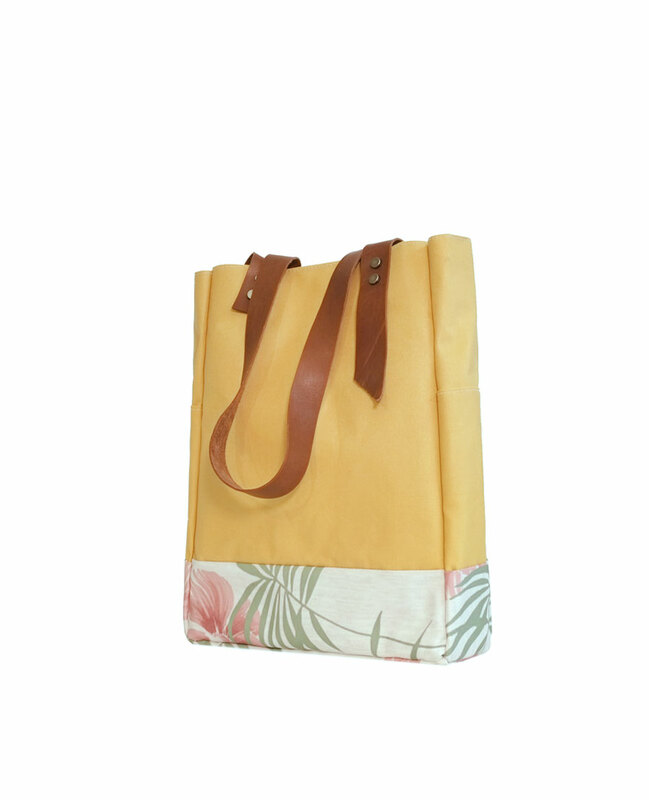 Shopping bag, beach bag, carry all bag, weekend bag. 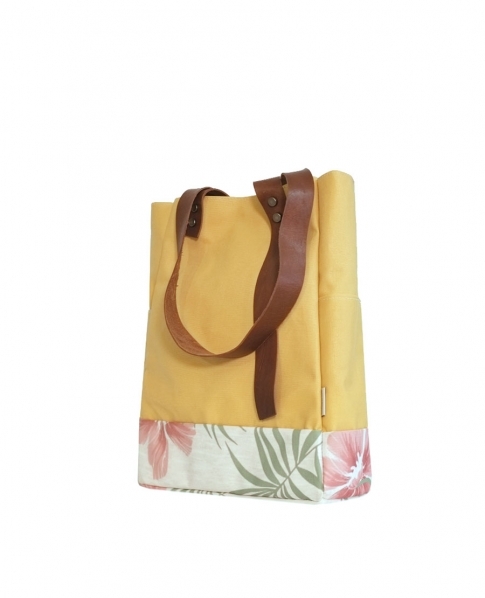 All are simply shoulder bags, easy to carry and hold everything! The truly everyday bag is always a shoulder one and we’re doing our best to get everyone just right.